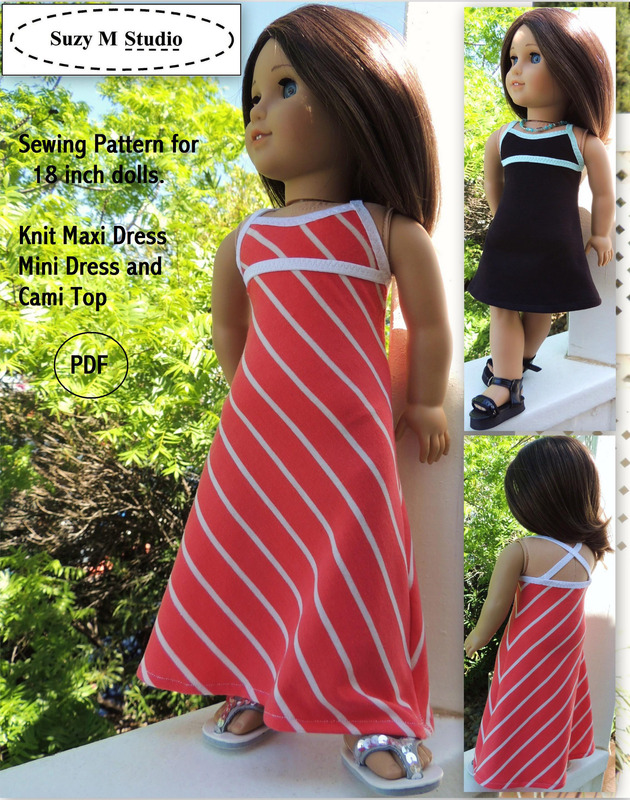 Marie Dress PDF Sewing Pattern . 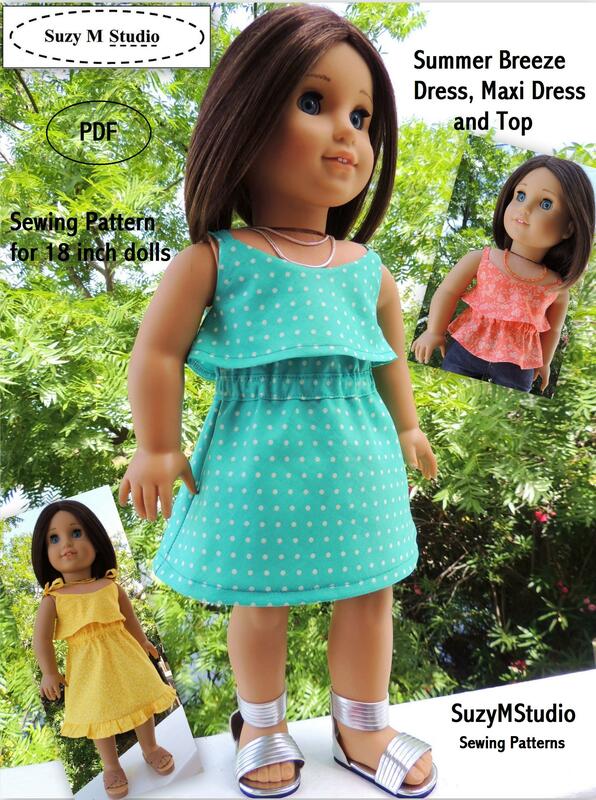 This new design is beautiful and great for Spring and Summer. 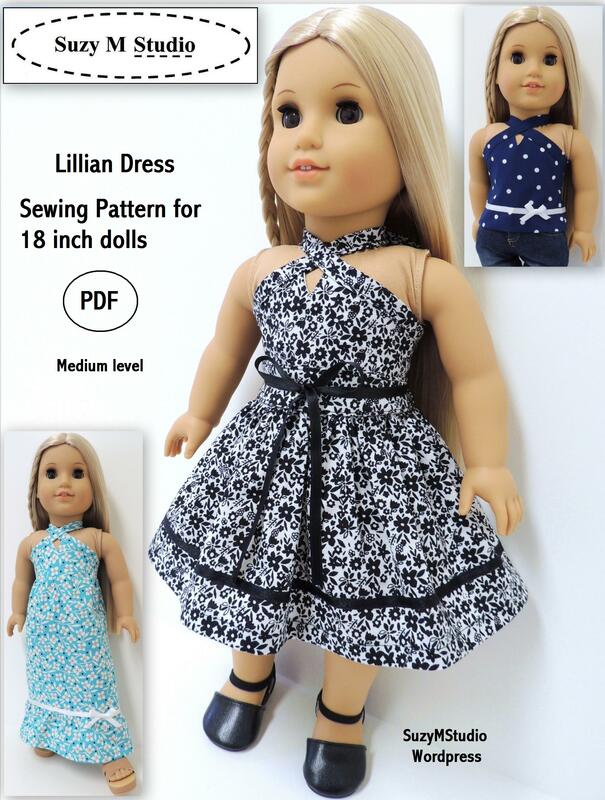 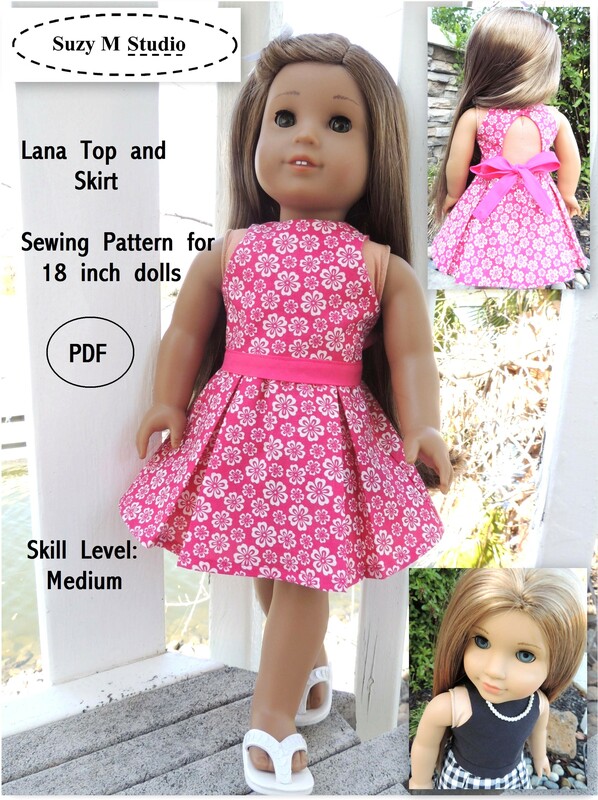 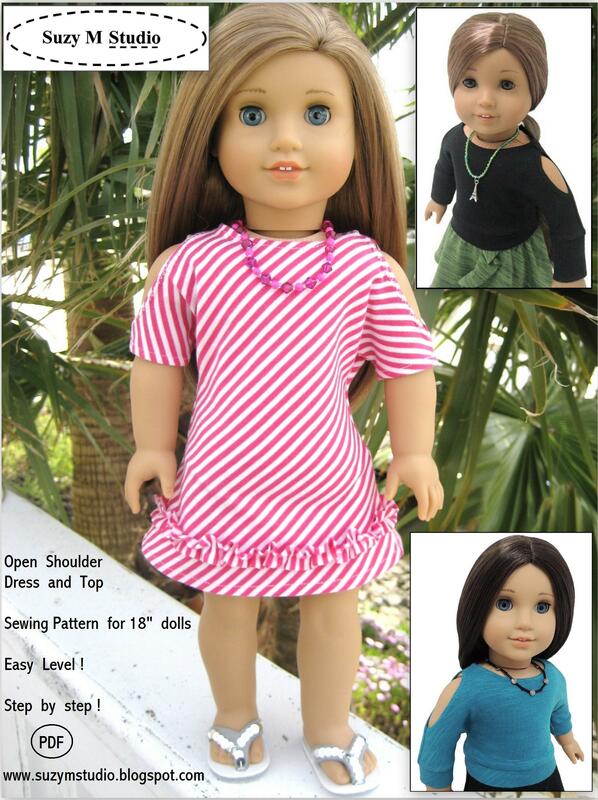 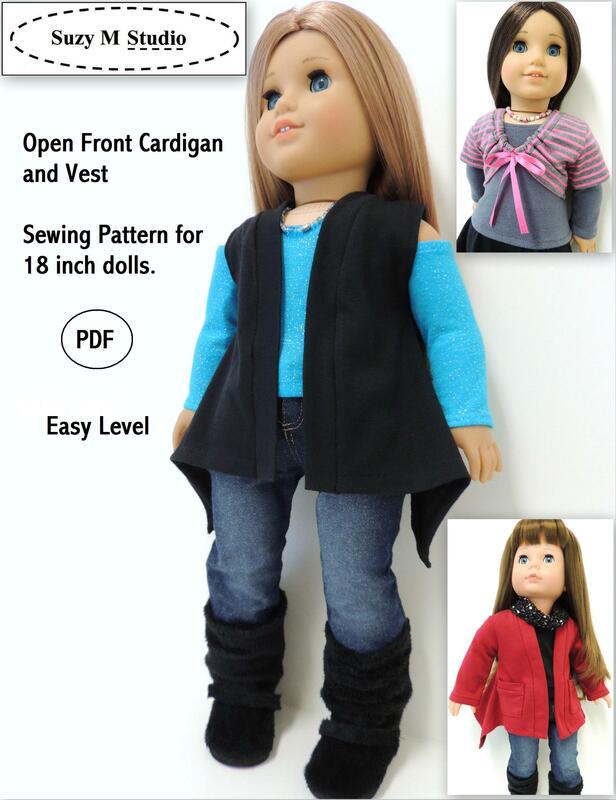 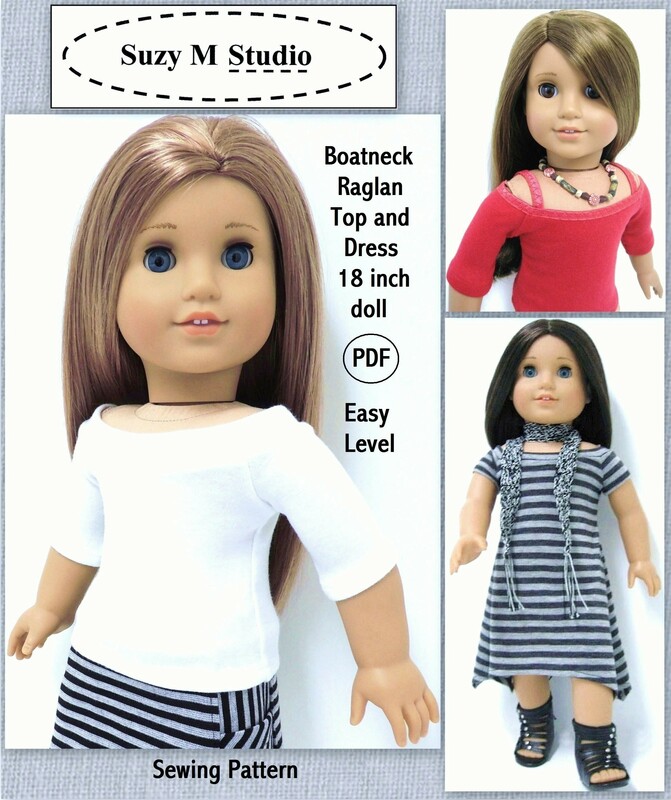 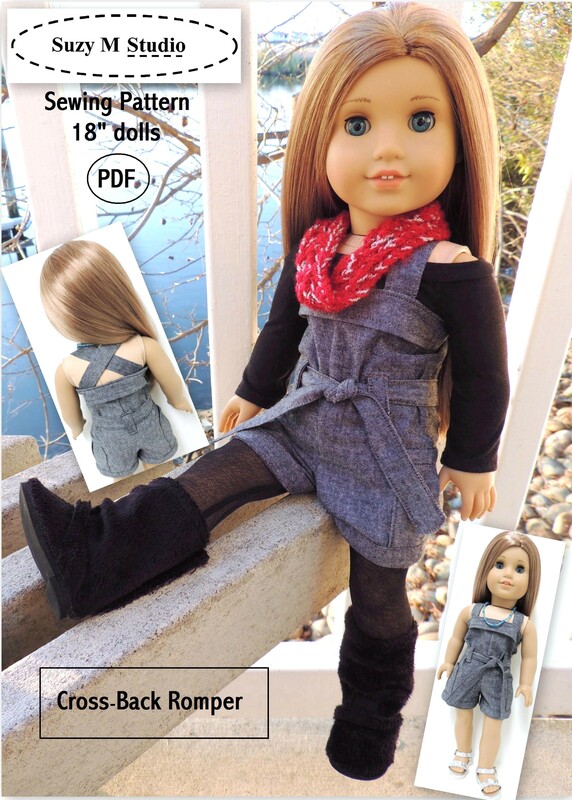 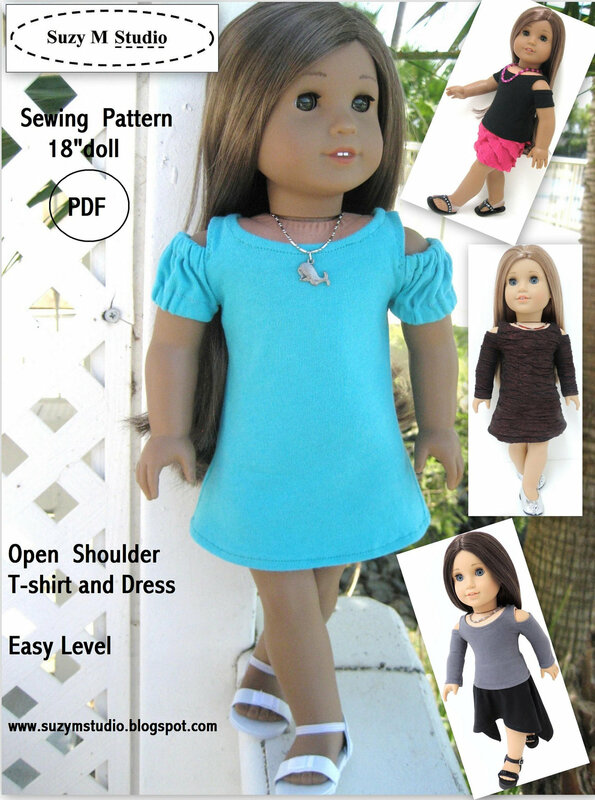 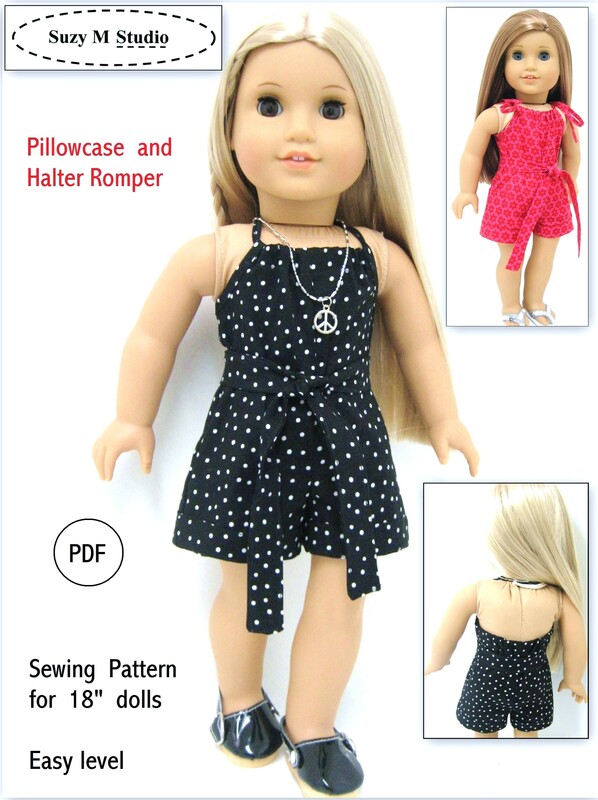 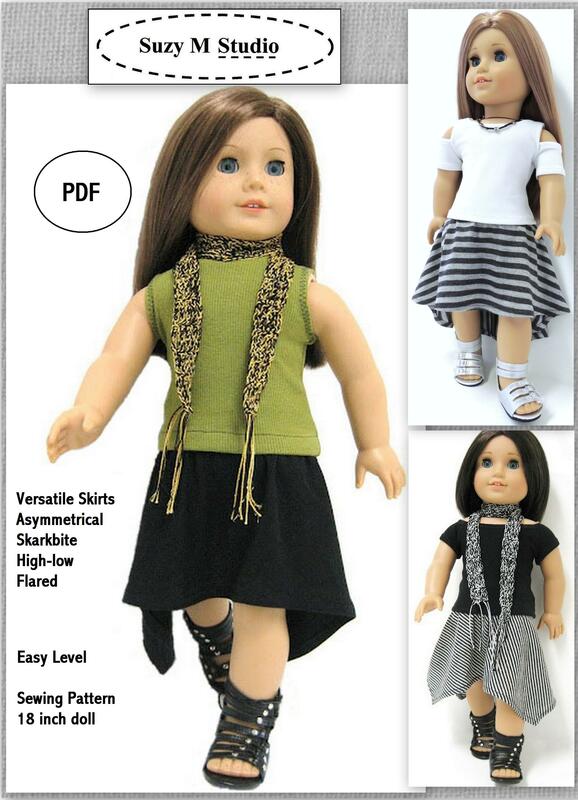 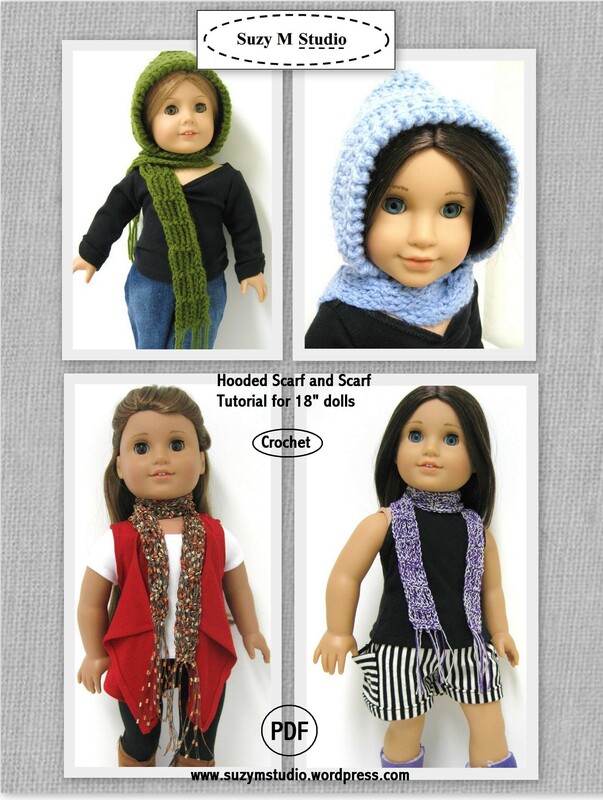 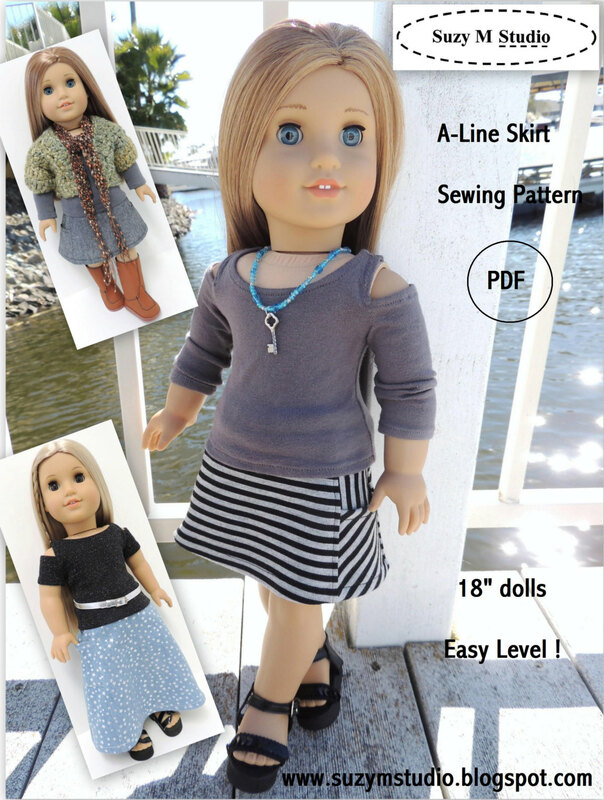 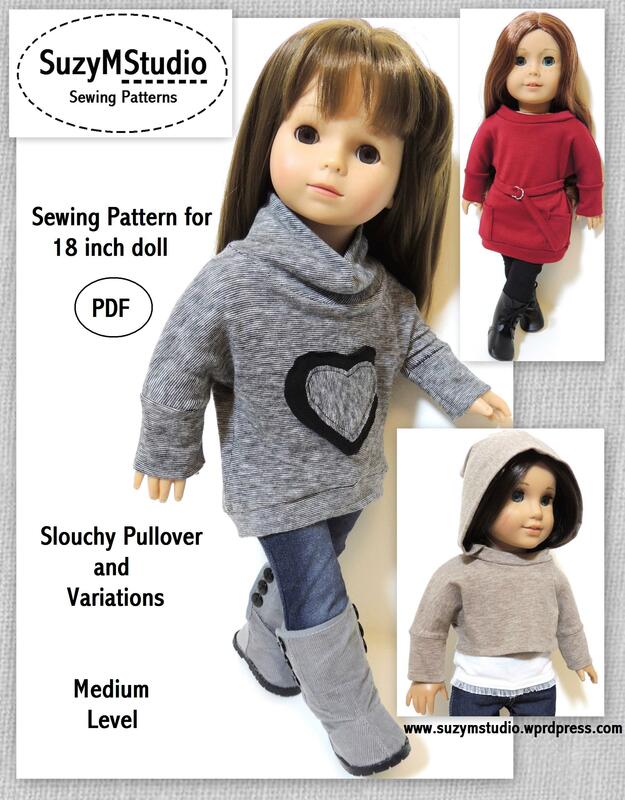 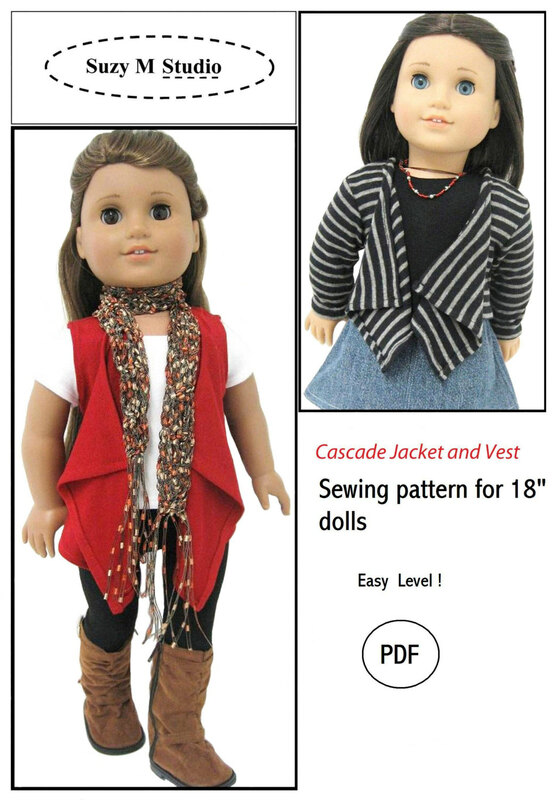 Suitable for cotton fabric and made to fit 18″ dolls. 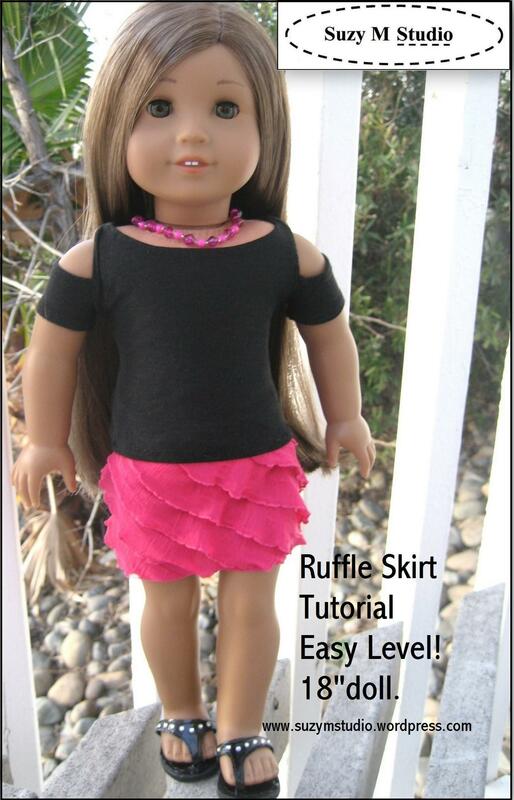 It’s already available on my sites. 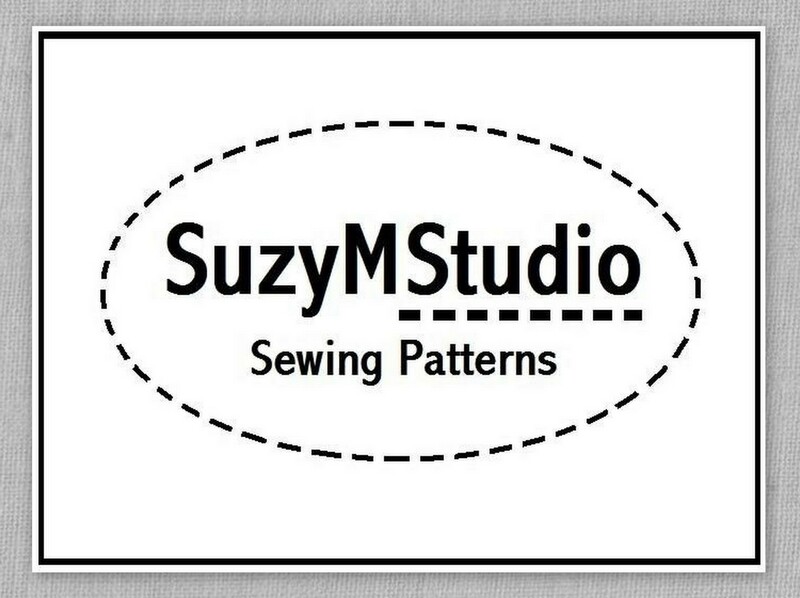 Some of my sewing patterns are 50% off on http://suzymstudio.com for this weekend only. 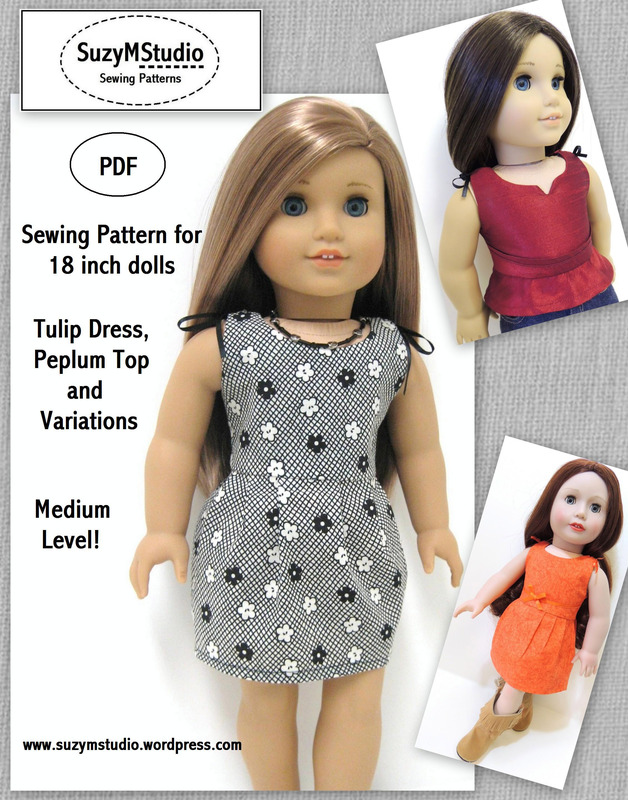 Marie Dress, Spring Patchwork, Summer Breeze, Lillian Dress, Anabella Dress, Lana Top and Skirt and Tulip Dress.